What Are Discovery Pods for KeyForge and Where Can You Find Them? As the world's first Unique Deck Game, KeyForge offers you a new, wholly playable experience with every unique, self-contained deck. And just as soon as you get your hands on your first decks, you'll be able to explore what they have to offer in KeyForge Organized Play. Players everywhere have already sampled the action at Pre-Launch Events, Launch Parties, and the various events taking place during the Dawn of Discovery, the first age of KeyForge Organized Play. These events can give you your first taste of the game's Sealed and Archon formats, and you'll find plenty of opportunities here to sample the different ways that you can play with KeyForge variants. For example, you might join an introductory event at your local retailer, sample the game, and discover how the Adaptive and Reversal variants offer wildly different uses for your decks. Or you might enter a tournament using the Gauntlet variant and see how it challenges you to navigate an extra layer of intrigue, choosing which of your opponent's decks you want to avoid each round. So where can you get started? KeyForge Discovery Pods are going to start popping up at conventions all across the globe, and each of these short, three-round events offers an ideal introduction to KeyForge Organized Play experience. Find an event. Play. Have fun. Try to win, and earn prizes! 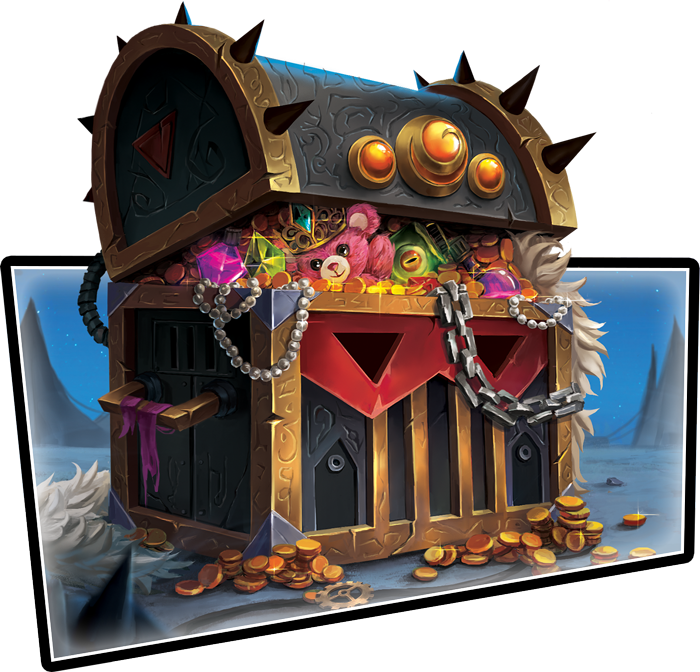 KeyForge Discovery Pods are short, three-round, Swiss-style tournaments designed for groups of eight players. In a pinch, they can be run for four players as a round-robin event. They can be run in either format—Sealed or Archon—and with any of the game's variants. Most, however, will eschew the variants in favor of ensuring a welcoming experience for the newer players joining these Discovery Pods for their first taste of the game and its Organized Play. These events also offer you a shot at a range of fun prizes, including Æmber tokens and active house cards that double as chain trackers. The world of KeyForge is known as the Crucible, and the Crucible a strange, composite world, cobbled together from countless other worlds. Thousands upon thousands of players across the globe have already found their way into the Crucible. And you, too, can go along for the ride! Review our list of the upcoming events at which you can find a Discovery Pod. Then, make your plans to attend and leap into the Crucible. Whatever happens, you can bet it will be one wild, thrilling, and enjoyable ride!